Other than preventing your towels from tearing, if you use this homemade fabric softener, you can say goodbye to bad odors thanks to the properties of its natural ingredients. Would you like to learn how to make a natural fabric softener for your towels? 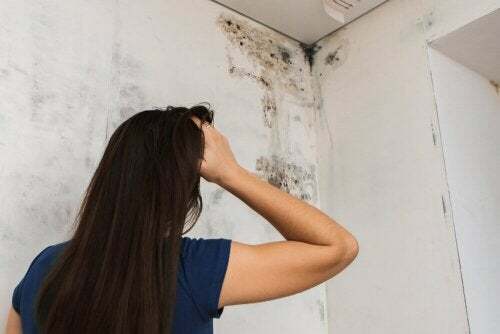 After all, every garment in your closet needs a different treatment, and this can be difficult when it comes to washing clothes, sheets or towels. 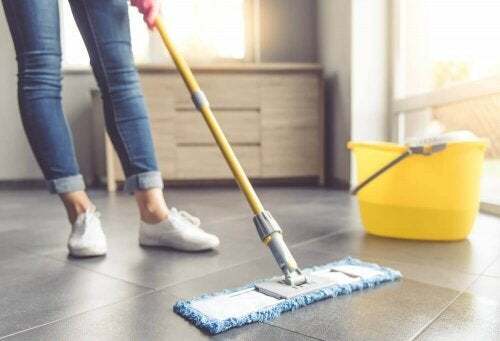 For most people, it may seem like they need to take a course on cleaning so that every corner of their house remains spick and span. However, thanks to the information on the internet, you can find fantastic solutions that make your everyday household chores much easier. In today’s article, you can learn how to make a homemade fabric softener to clean and soften your towels. When you get new towels, you’ll notice them having lent the first few times you use them. The more you use them, the more they wear down, which could end up scratching your skin. Even though this isn’t bad, the feeling still isn’t the same. 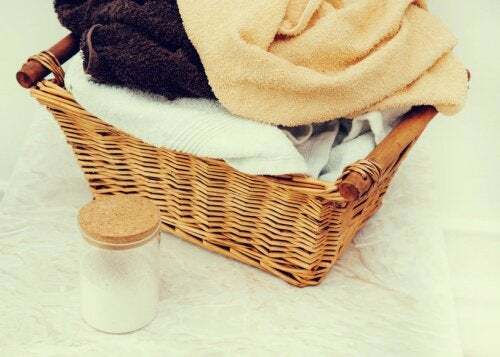 Other than wanting your towels to be clean, you can find out how you can disinfect and get them softer by following the homemade fabric softener recipe below. Continue reading if you want to try an environmentally safe and homemade fabric softener. Home softeners are made from natural products that are inexpensive, effective and don’t lack anything industrial fabric softeners have. Also, they don’t cause any harm to the environment. This fabric softener will leave your clothes and towels just as soft and disinfected as any commercial or industrial fabric softener would. Actually, homemade fabric softeners are less likely to harm your skin. Making it is quite simple, all you’ll need is a container that’s big enough for the mixture. Start by mixing a liter of water with half a liter of vinegar. Use white vinegar to make sure your garments’ colors don’t fade away. Gradually add some baking soda to the liquid and you’ll immediately notice foam appearing, which is why you shouldn’t add it all at once. Once it’s thoroughly mixed, pour it into a plastic bottle, and voila! You can now use your homemade fabric softener. Try it out yourself by washing your next batch of towels with this environmentally safe, organic, homemade fabric softener. You’ll see how great it is! Vinegar-based fabric softeners are the best to use on your clothes, especially for your towels, because they usually absorb a lot of moisture. Towels can get smelly if they’re not left to dry. No matter if you wash them, you won’t be able to rid of that bad smell. 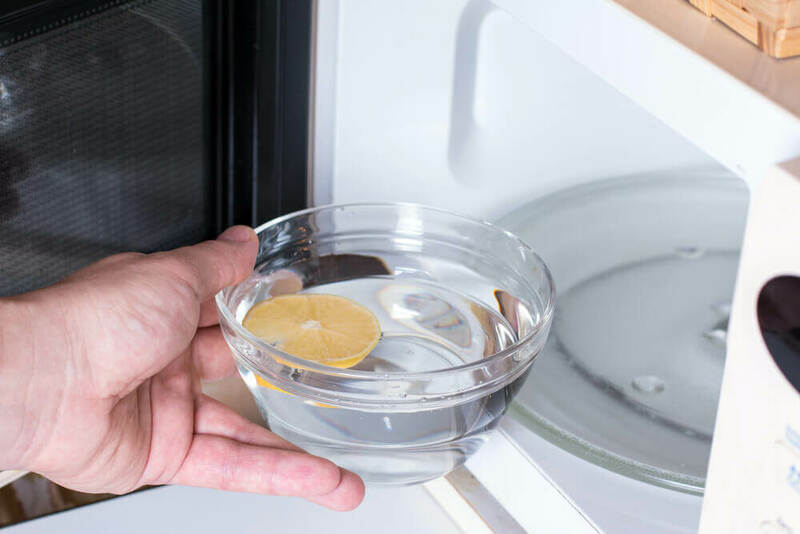 Vinegar is not only used as a fabric softener, but also as a cleaning product for other difficult areas of your home such as the kitchen and bathroom. 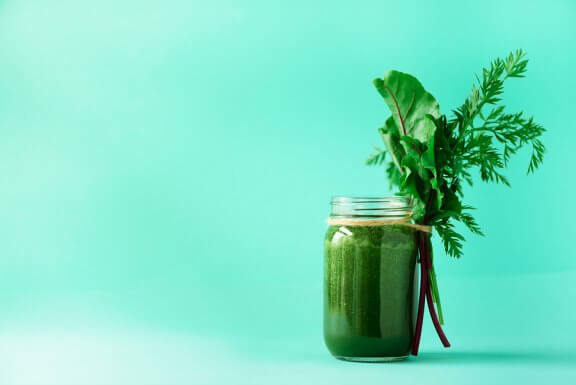 Despite the fact that vinegar has a strong smell, it disappears after drying, which is quite good for removing stains and getting rid of bad odors. If you notice that one of your towels has a stain on it, you can apply a bit of vinegar directly on top of the stain. Let the vinegar sit for 10 minutes and then wash it as you normally would. It’s best to wash them in cold water with white vinegar, lemon and a little bit of ammonia fragrance. This way, you’ll be sure that your towels end up having a pleasant smell. Don’t use industrial fabric softeners or too much laundry detergent when washing your towels. Although it may not seem so, if you add a lot of laundry detergent into the washing machine it’s possible that the batch won’t be cleaned thoroughly. If you don’t have a clothes dryer, hang your towels to dry in a wide open space and in a well-ventilated area. Remember, it’s a good idea to let the towels dry completely before storing them away. That way your towels won’t end up smelling bad. Don’t wash too many at the same time and don’t overfill your washing machine. If you do, you’ll only be making it difficult for the machine to wash your towels and you’ll end up having to wash the batch all over again. As you can see, making this fabric softener for your towels is very simple. Go ahead and try it yourself. You’ll see how great this homemade product truly is!